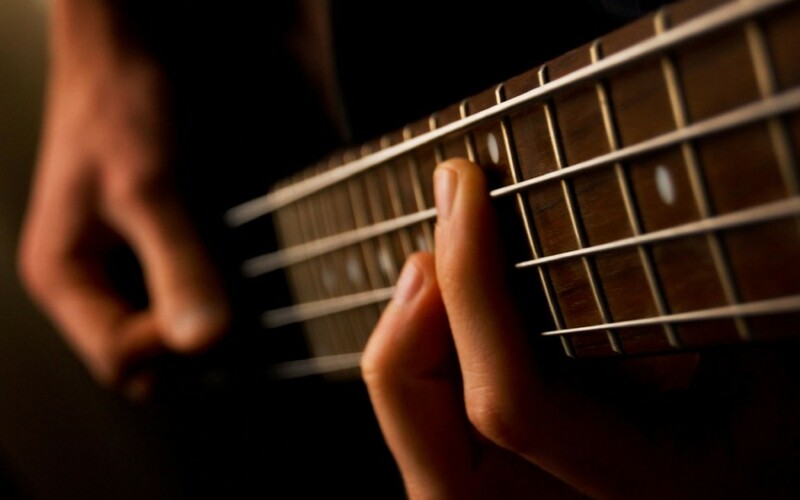 The Murfreesboro Academy of Music is pleased to announce that Bass Guitar lessons are now available six days a week. Bass Guitar lessons are available Monday-Saturday. If you are interested in enrolling in Bass lessons please Contact the Academy or complete a Lesson Request on our website.